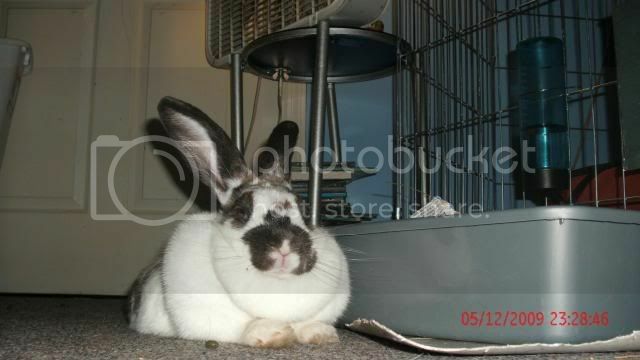 BINKYBUNNY FORUMS > THE LOUNGE > Dewlap pictures?! You are not authorized to post a reply or you have not verified your email address. OMG Rupert! He's so cute ! His dewlap is so Teeny Tiny but sooo adorable! i LOVE that last picture of rupert! my doggie jake has a fatty tumor on his chest- my mom pointed out today that it looks like a dewlap! I dont 'care for the really really large dewlaps either. Ruby doesnt' seem to have one. Just a bunch of lionhead hair there. Plum Bun and her "beard" lol. Olivia had a "rupert-ish" dewlap when we first brought her home as she was unspayed and overweight but it's pretty much gone now. My bf called it her "turtleneck". Omg @ Lintini, her's is so cute and miniature!! Just barely drags the ground, LOL! Great thread and pictures!! 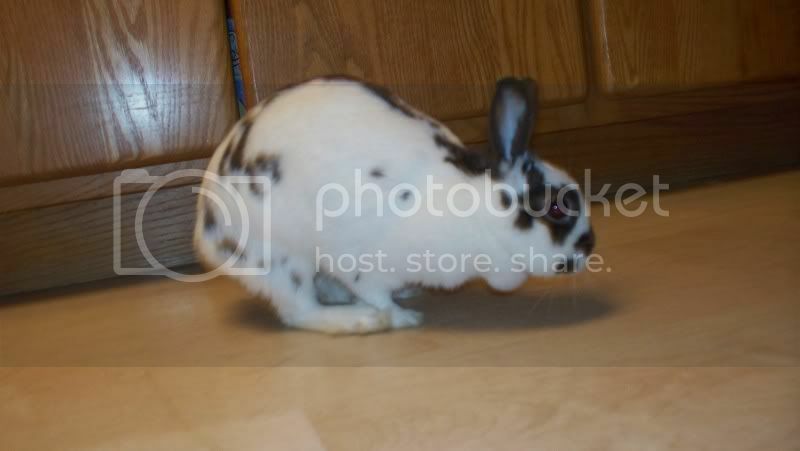 As for males having these....well I sort of think Rumball has a dewlap that wraps around his entire body. Very noticable when he is loafing. And obviously Rupert has proved that bucks can have them too. A beerlap perhaps? Whoever says "It's only a rabbit" has obviously never loved a rabbit. Frankz - we have twins!! but Bun is tiny! Nova had one after she started to put on weight. I realize now that she was soooooo thin when I got her, and if she hadn't been pregnant she would have looked like she was starving. She should have looked more like this when she was pregnant, but she kept her dewlap for about 6-8 months after her pregnancy and weight gain. I think the spay might have gotten rid of it. If Eclipse gets one, well then I know she is fat! The first two pics are of Nova with her lap, and a more recent one now that she lost it. 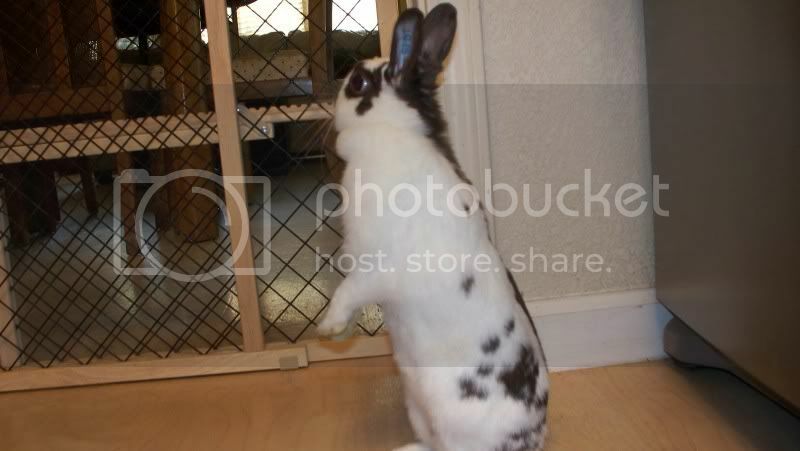 Nova is SO adorable, with or without her dewlap! *snuggle snuggle* Nova is so pretty! ok so every breed gets these right? female tho shelby has one its so cute !! omg i thought i was the only one!...i called it a double chin haha. 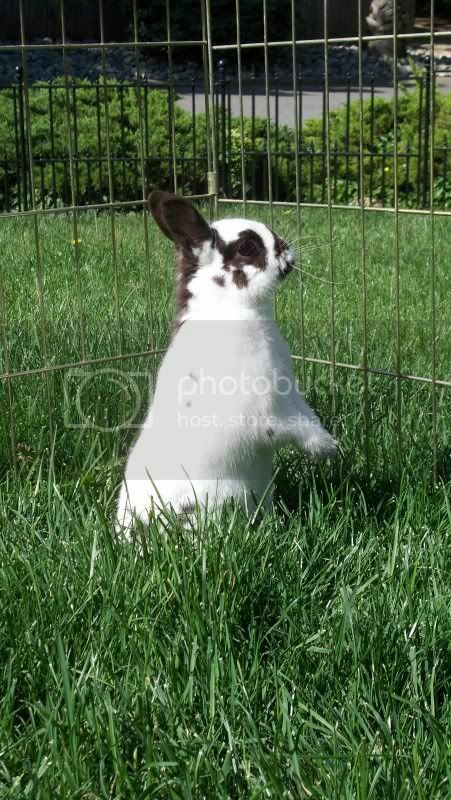 so what is a dewlap? Cop:Why did you do it!!! Me:Do what??!!? Cop:Steal all the bunnies of binkybunny??? ME:....hee..heee...i couldent resist! Dewlaps are mostly on female rabbits so that it provides another place from which to pull fur for a nest! Also, that extra fat helps during pregnancy and nursing. Plus, they're funny and CUTE!